Harbour Publications offers a fantastic opportunity to all businesses, organisations, charities and more. 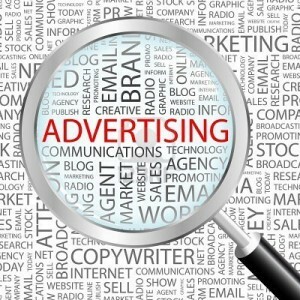 Our advertising options include recruitment, property, motoring, special features and all other general advertising. 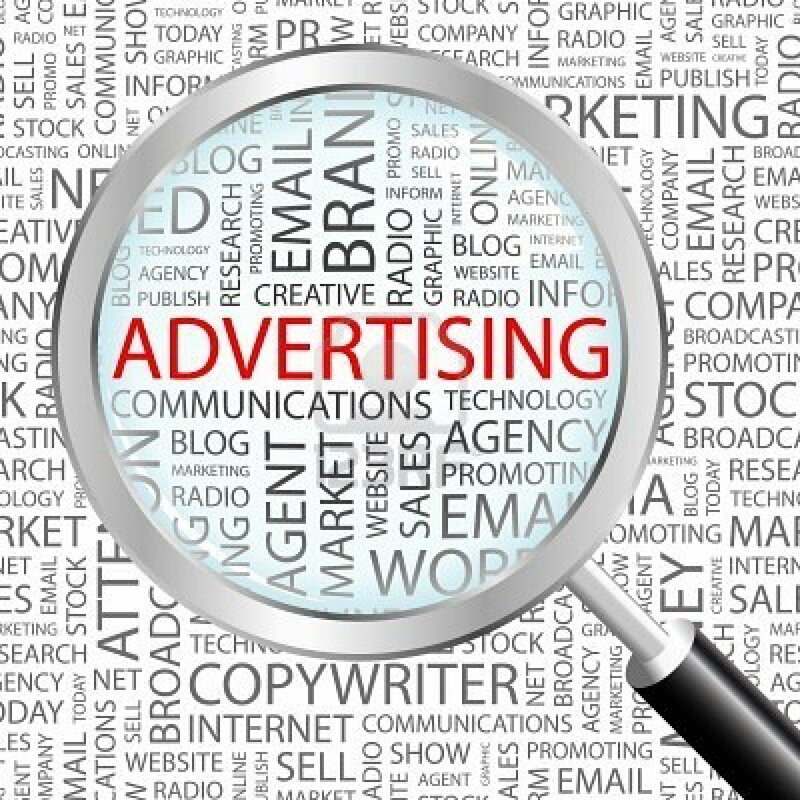 We are able to offer a tailor made package of advertising suitable for all budgets that gives clients the maximum opportunity for the response they desire. We offer a cost effective way for all markets to be recognised throughout our distribution areas. We thrive on giving our clients the best service possible by including weekly and monthly rates as well as fantastic long term advertising packages for both new and existing clients. Digital Artwork Advertisements can be sent on CD, flash drives etc or through email (5mb max) using JPG, TIF, EPS or PDF MICROSOFT WORD formats . Artwork should be sent actual size @ 300dpi. An EPS or PDF document must have all fonts, pictures & logos embedded. A printed copy must accompany all digital artwork. In the event of not receiving a hard copy, we cannot be held responsible for any errors incurred in the reproduction of all or part of the document. Additional Information Please note the minimum size for a recruitment advert is 5cm x 2column. We are also listed with the following marketing company’s.